DG Printing, Inc. offers various printing services. Color registration and densities are checked and re‑checked to ensure consistent quality throughout each project. Our Heidelberg presses enable us to offer the highest quality on all materials we print on. 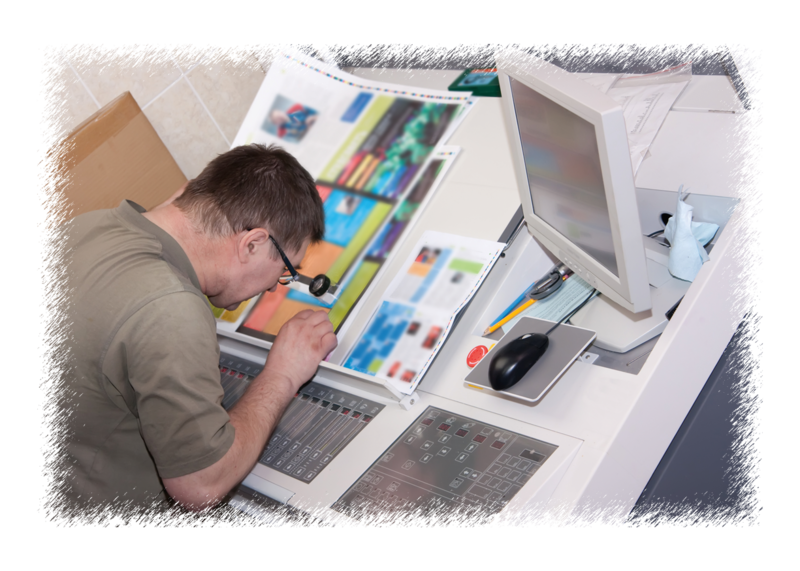 Whether it’s plastic, vinyl, board or simply just paper, we consistently provide quality results throughout the run. Multi-color printing with in-line coating provides the final touch and protection for your job. 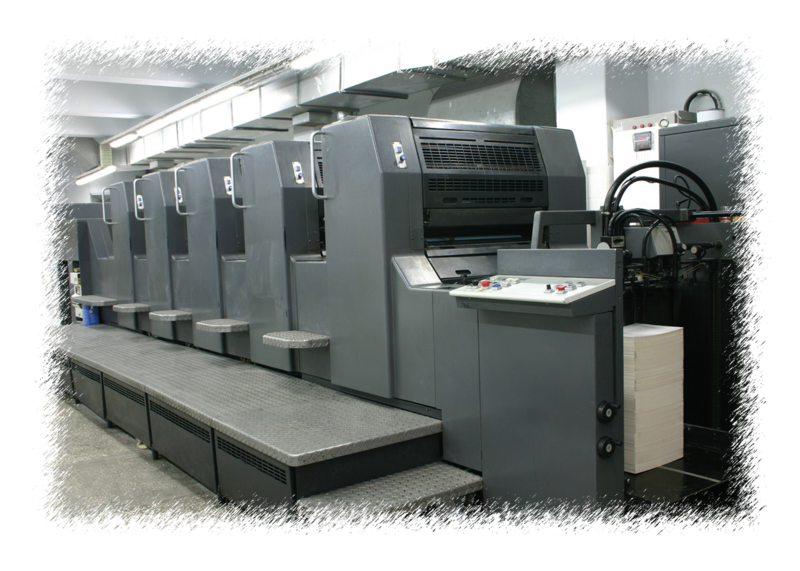 DG Printing, Inc.’s advanced state of the art facility provides quality craftsmanship, cost efficient planning for every job to guarantee successful marketing campaigns..